Bird Logo : A well designed logo allows your business to create an impact on customers. Logos are necessary for brand identity and it helps to establish your business. Most logos speak for themselves; the images are similar to the products. Similarly we have collected some amazing Bilr logo designs for your inspiration. 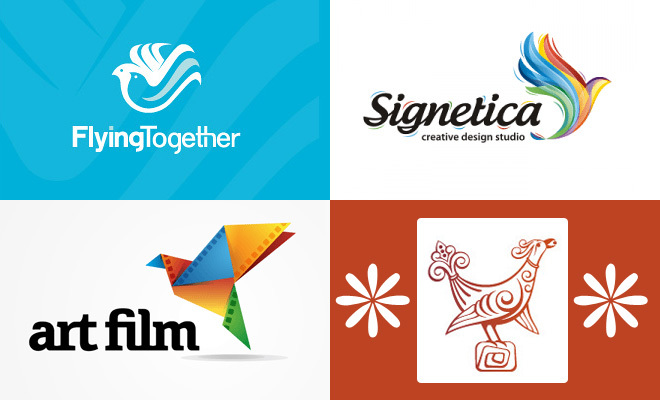 My favorite logo designs are Birds Gigolo's, Inspire, HQ, Peabep, FlyingTogether, art film, bird line and myeagle.